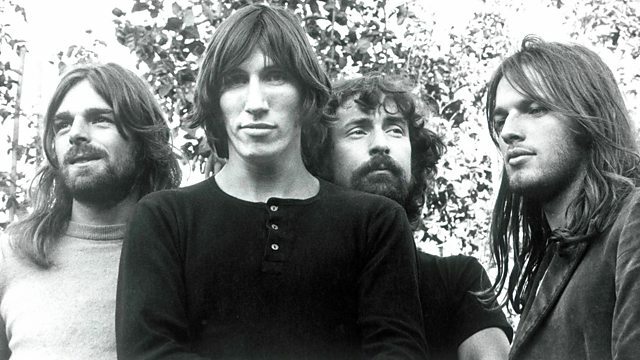 Early TV appearances by Pink Floyd, including Astronomy Domine with Syd Barrett and eclectic material from the early 1970s, before The Dark Side of the Moon became a global smash. Pink Floyd released their first single in 1967, and as their popularity around the world grew, they increasingly travelled outside the UK to perform live shows and make TV appearances. After The Dark Side of the Moon became a global smash, the band concentrated on the creative freedom of live performance, leaving the world of TV behind, but now, after painstaking research, tapes of those early historic appearances have been tracked down and compiled into a fascinating hour of early Pink Floyd. With frontman Syd Barrett, they perform Astronomy Domine and Jugband Blues, and after Syd's departure, Roger Waters, David Gilmour, Richard Wright and Nick Mason can be seen playing a full range of their eclectic material, from out and out pop in It Would Be So Nice, through instrumental improvisations, collaboration with choir and orchestra on Atom Heart Mother and enduring rock material like Wot's... Uh the Deal. Beginnings 1967-1972 tracks the fascinating gestation of one of the world's most creative and heralded groups in the less well-known period that preceded the triumphs of The Dark Side of the Moon, Wish You Were Here and The Wall.